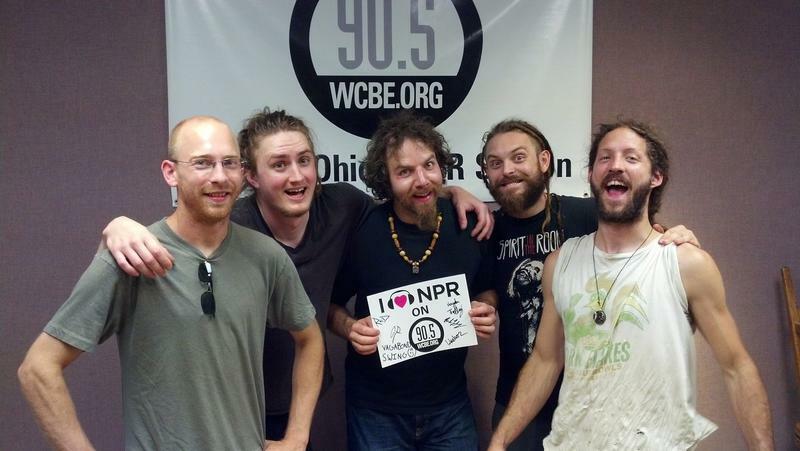 No Sinner performed live from Studio A on June 27th, 2014! Check out the amazing performance again! 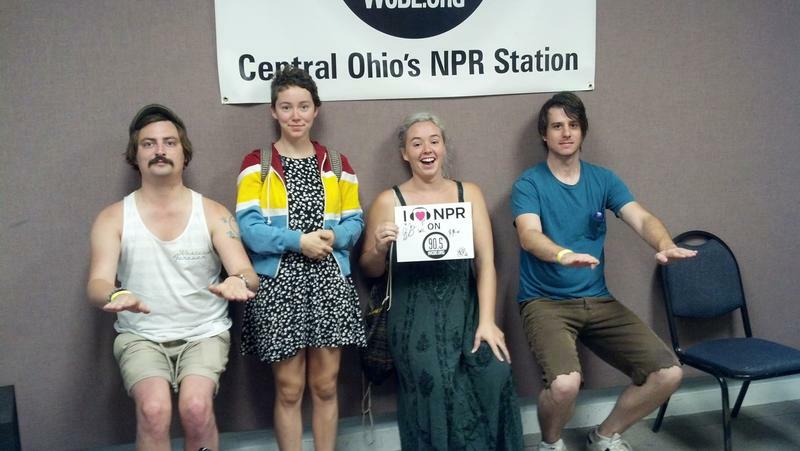 Wild Child performed live from Studio A on June 23rd, 2014! Check out the amazing performance once again! 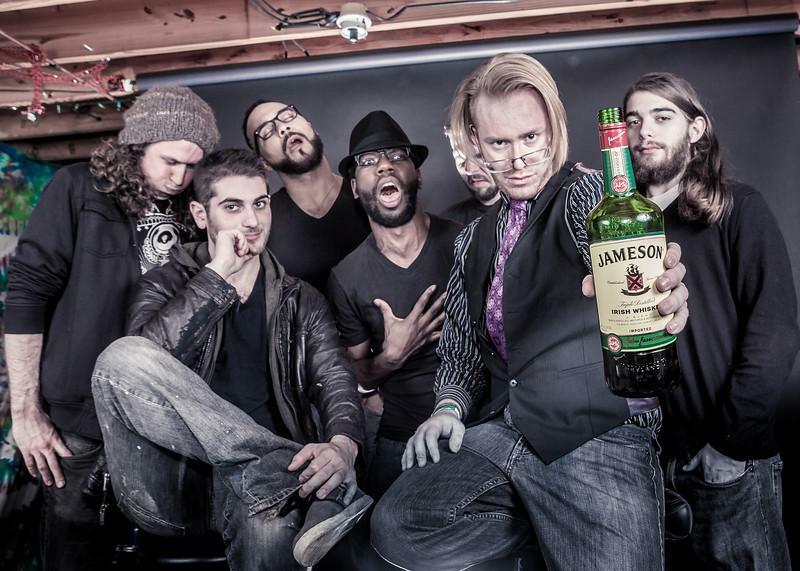 Vagabond Swing performed live from Studio A on June 18th, 2014! Check out the amazing performance again! 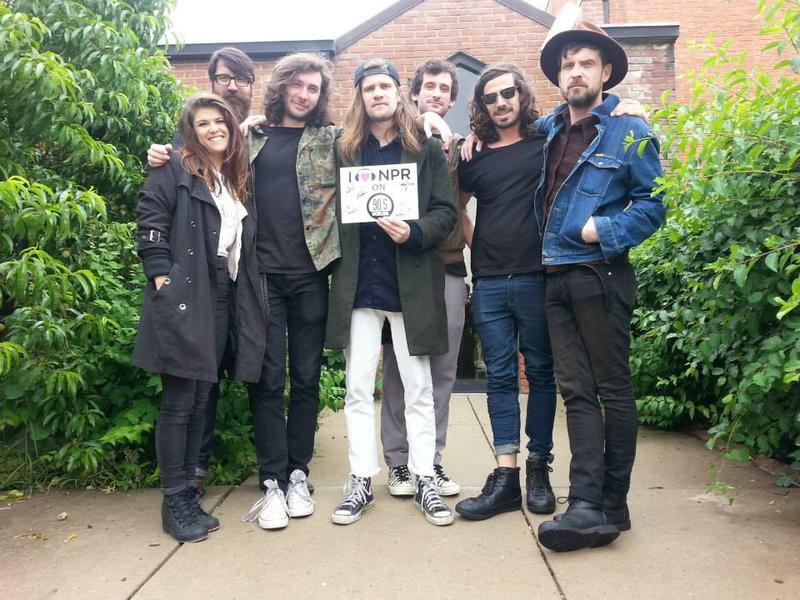 Streets of Laredo performed live from Studio A on June 10th, 2014! Check out the amazing performance again! 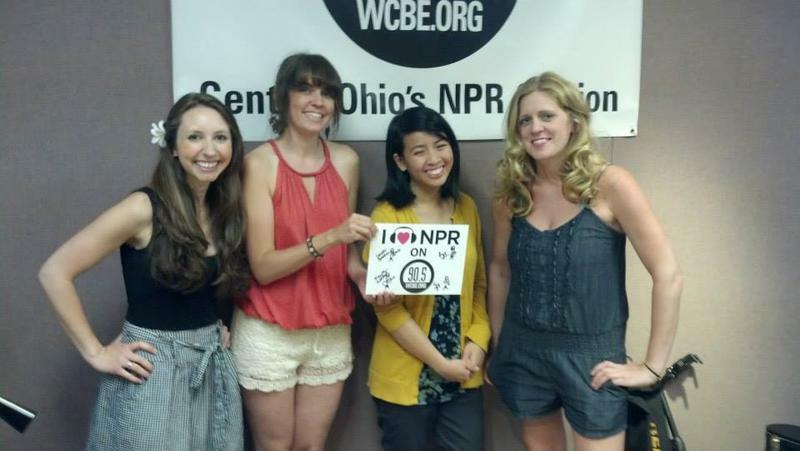 The Salty Caramels performed live from Studio A on June 13th, 2014! Check out their amazing performance again! 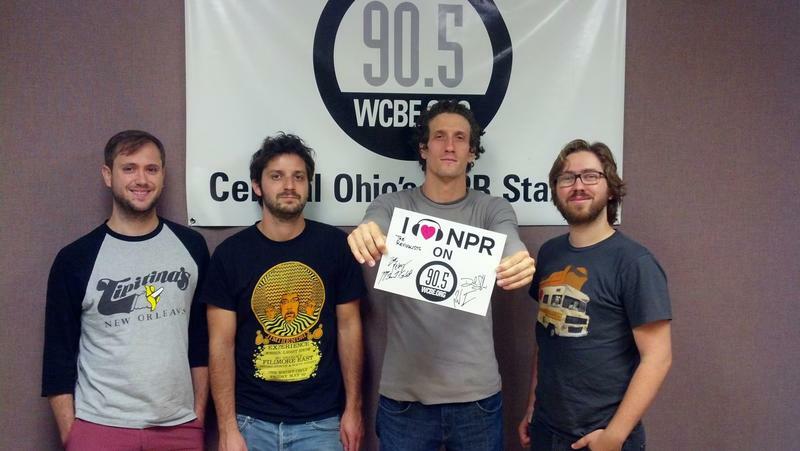 The Revivalists performed live from Studio A on June 11th, 2014! Check out the amazing performance once again! 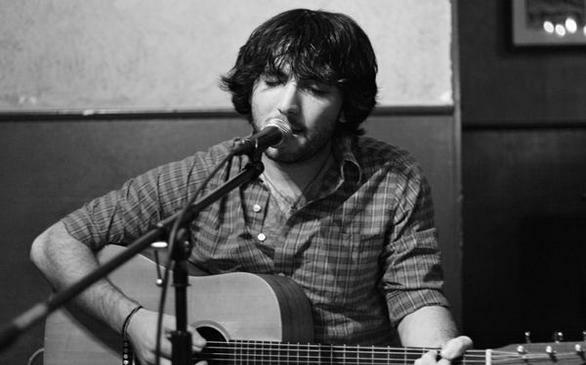 Rob Drabkin performed live from Studio A on May 12th, 2014! Check out the amazing performance once again! 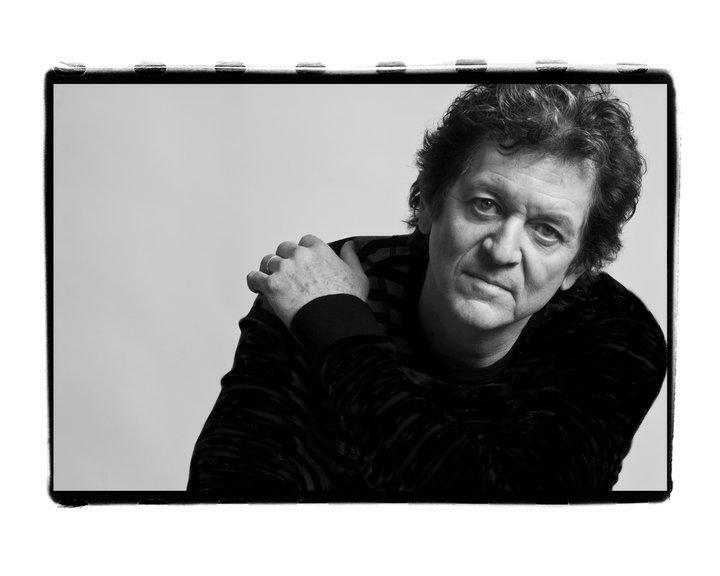 Legendary singer/songwriter Rodney Crowell returned to WCBE to play a few songs during the Global Village on May 14th, 2014! Check out the amazing performance once again! 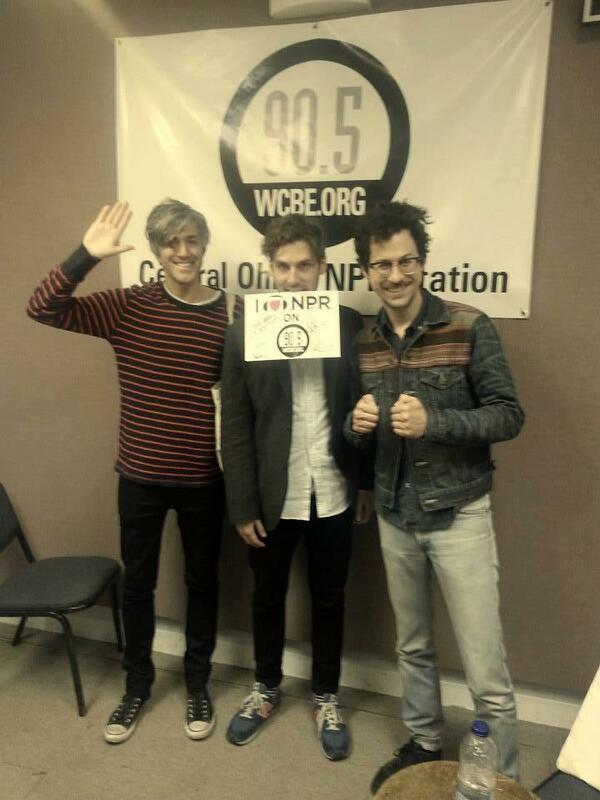 We are Scientists, performed live from WCBE's Studio A on April 24th, 2014! Check out the amazing performance and interview again! Enjoy! 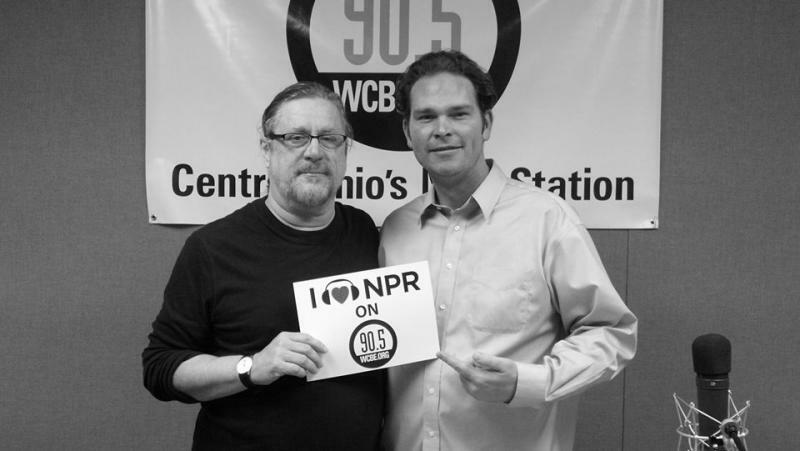 Ron Pope performed live from WCBE's Studio A on April 23rd, 2014! Check out the amazing performance and interview again! Enjoy! 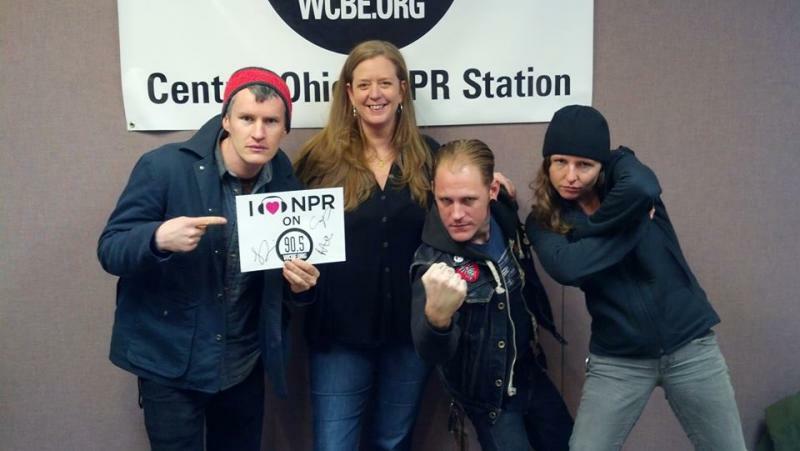 Tempest performed live from WCBE's Studio A on April 17th, 2014! Check out the amazing performance again! Enjoy! 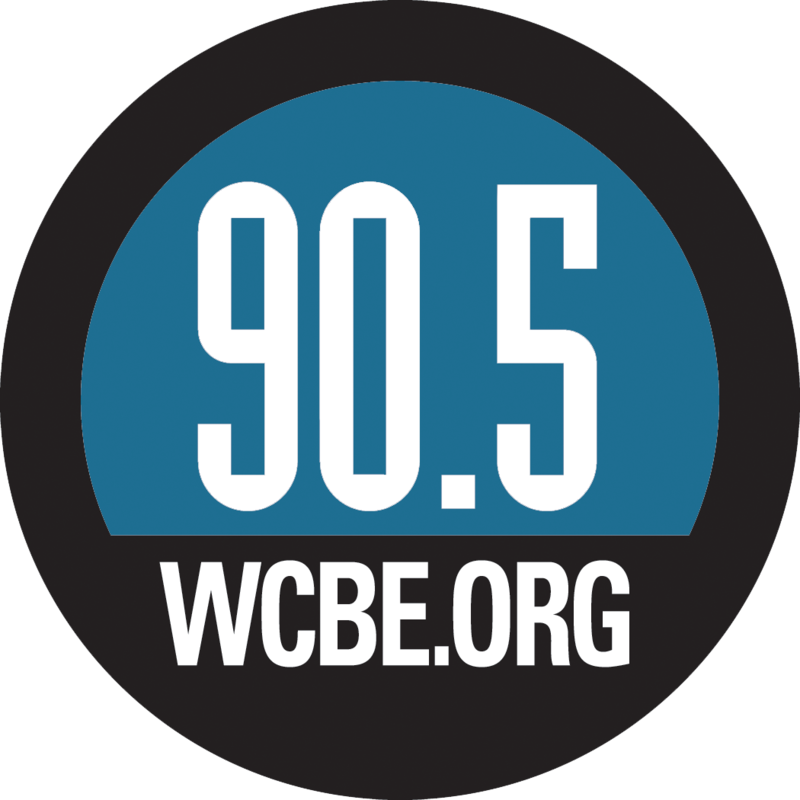 Dan Croll performed live from WCBE's Studio A on April 14th, 2014! Check out the amazing performance and interview again! Enjoy! 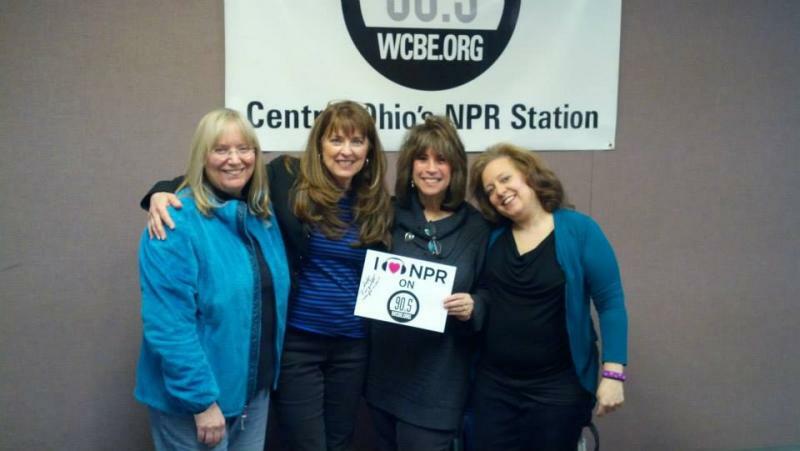 The Four Bitchin' Babes joined us live from WCBE's Studio A on March 26th, 2014! Check out the hilarious performance! Enjoy! 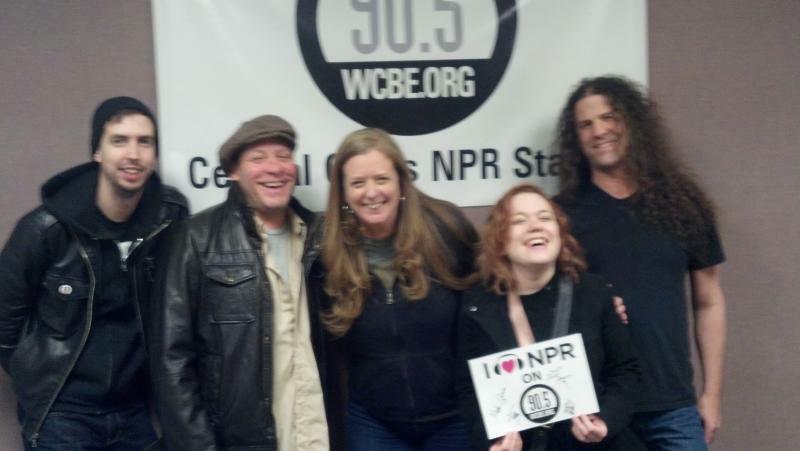 Gangstagrass performed live from WCBE's Studio A on March 25th, 2014! 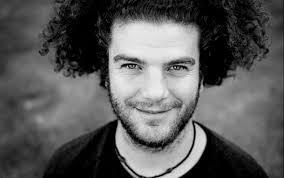 Check out the amazing performance and enjoy! 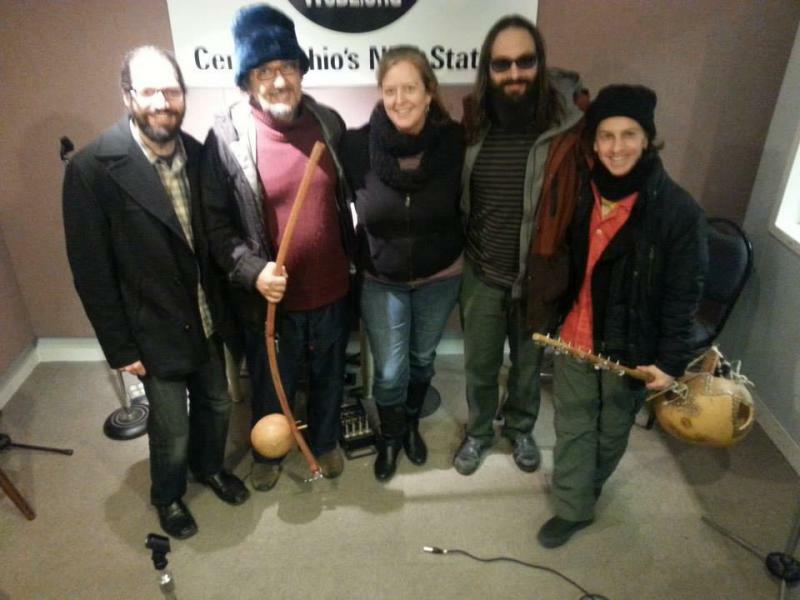 Cyro Baptista's Banquet Of The Spirits performed live from WCBE's Studio A on March 6th, 2014! Check out the out-of-this world performance right here on Live from Studio A REPLAY! 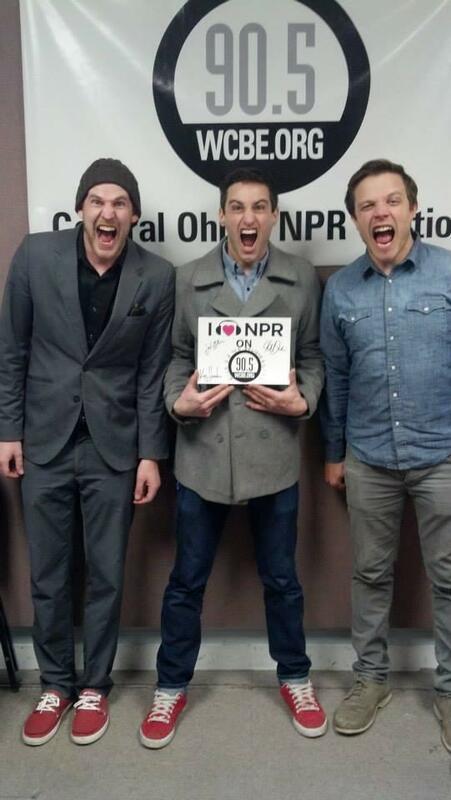 The phenomenal group, Sassafraz, performed live from Studio A on March 3rd, 2014! Check out their performances of "Move Your Body", "Take Me Away", and "Wonder Why". Enjoy! 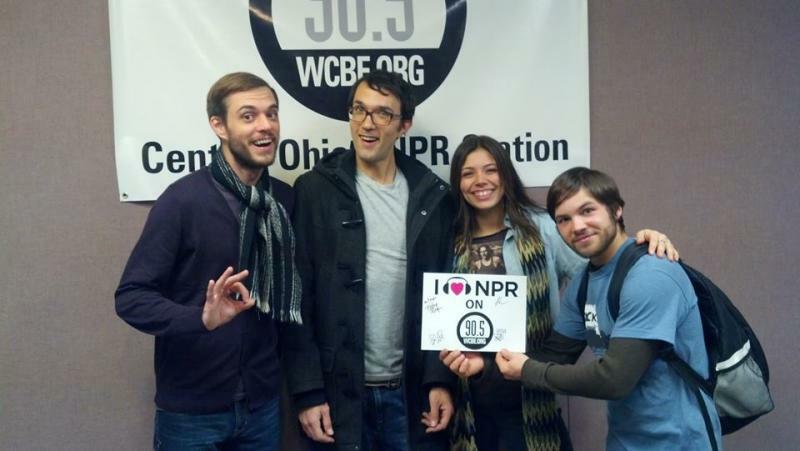 Nick D' And The Believers performed live from WCBE's Studio A on February 28th, 2014! Check out these great performances of "Throwing Stones", "My Way Home", and "Find a Little Love"! We hope you enjoy the performance and the interview! 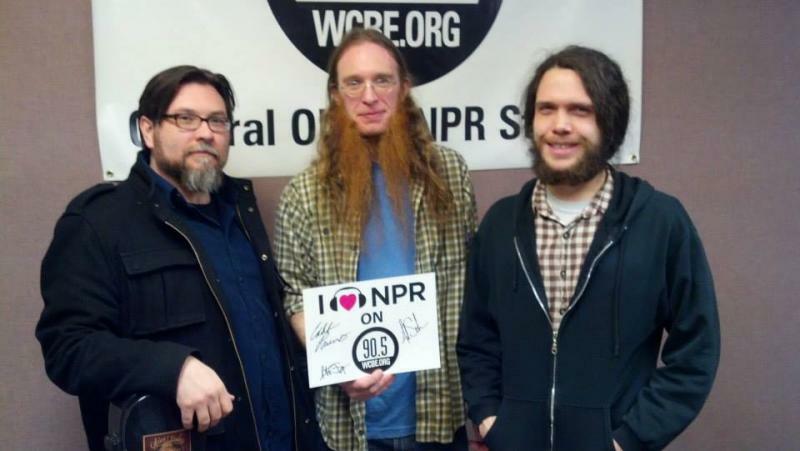 The trio Fox N' Hounds performed live from WCBE's Studio A on February 27th, 2014. They played their songs "How I Want To Go", "Carter Air", and "Girls Just Want To Have Fun"! Check out their amazing performance and interview now! 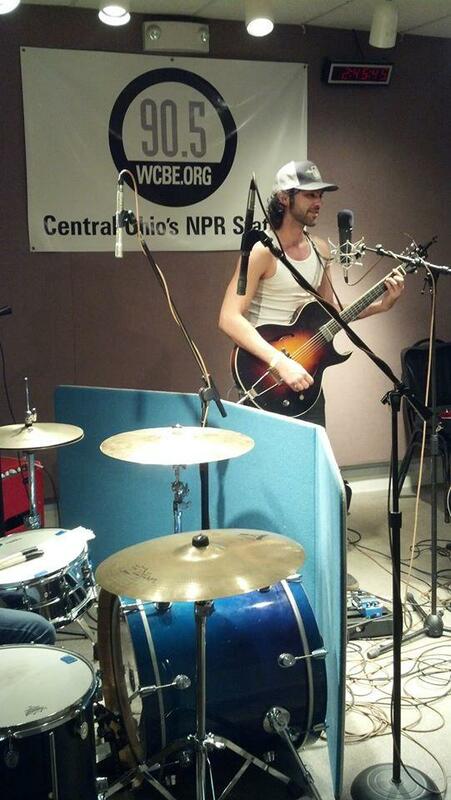 The band, The Devil Makes Three, performed live from Studio A on November 12th, 2013! Check out their performances of "Hallelu", "Spinning Like A Top", "Stranger". Enjoy! Lydia Loveless and her band gave a wonderful performance here on February 24th, 2014. 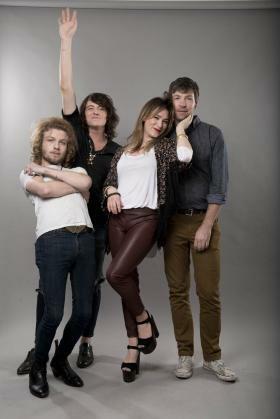 They performed their songs "To Love Somebody", "Wine Lips", and "Falling Out Of Love". Enjoy the full performance and interview here! 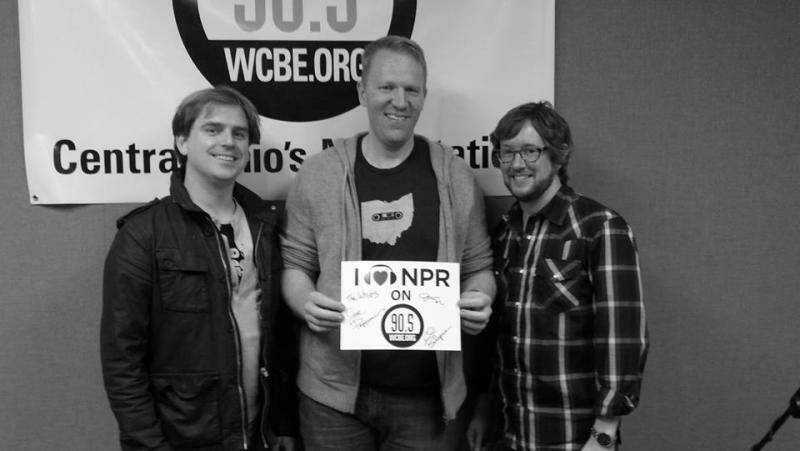 The Delta Saints put on a great performance in WCBE's Studio A on February 7th, 2014. They performed their songs "Death Letter Jubilee", "Out To Sea", and "Drink It Slow". Check out the performance and interview again! Check out this great performance from Matt Munhall and Roger Hines. They performed the songs "Heart Of Man", "How Did I Ever Get This Far", and "I'm A Human" in WCBE's Studio A. We hope you enjoy the performance and interview! 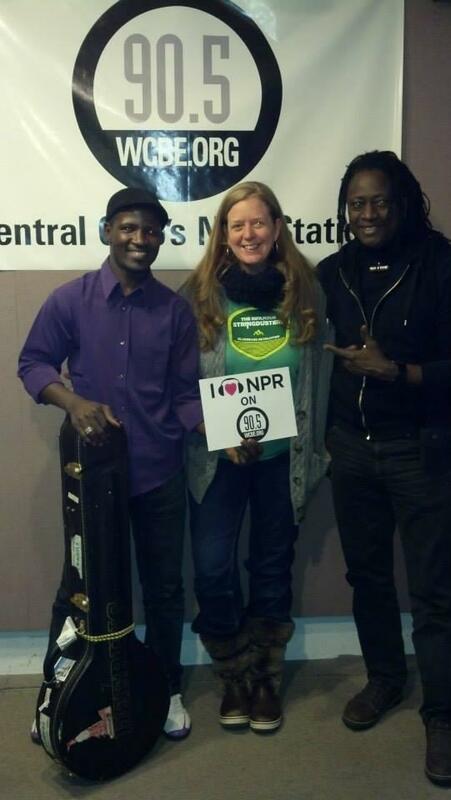 Habib Koite performed live from WCBE's Studio A on February 2nd, 2014! 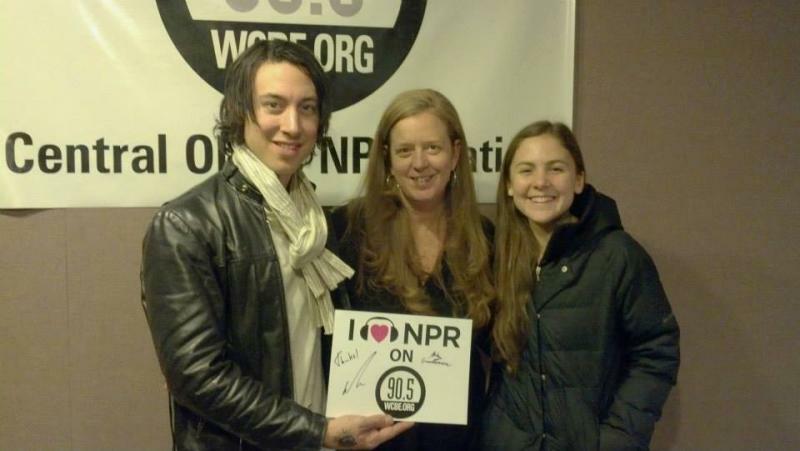 Check out the perfomance again here on WCBE Studio A REPLAY! 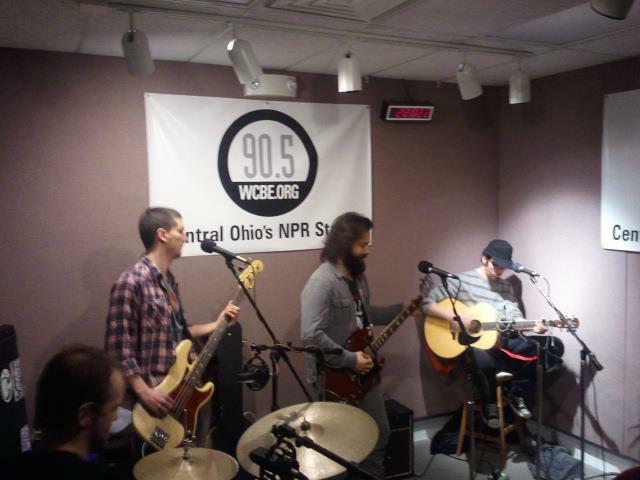 Driftwood joined us Live from Studio A on January 10th, 2014. Listen to their entire performance again here! Enjoy! 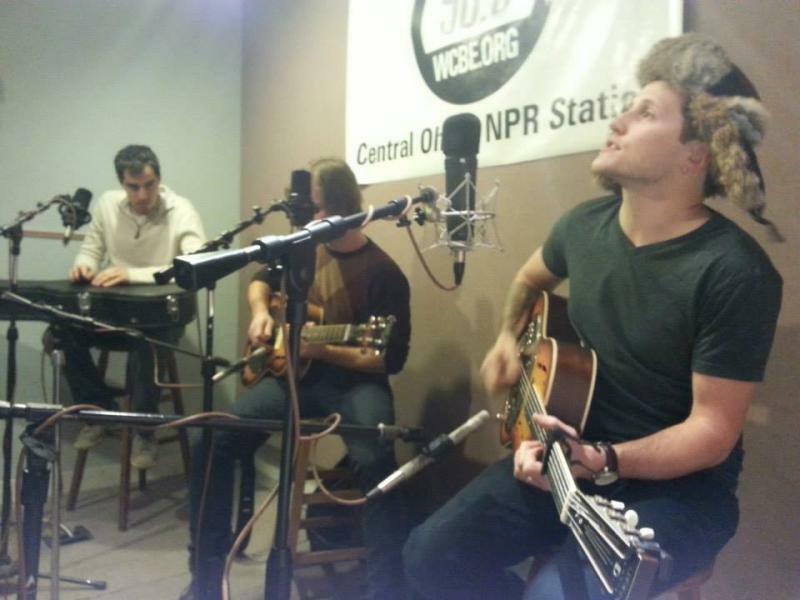 The Whiles performed live from WCBE's Studio A on December 27th , 2013. Check out their performance and interview again! 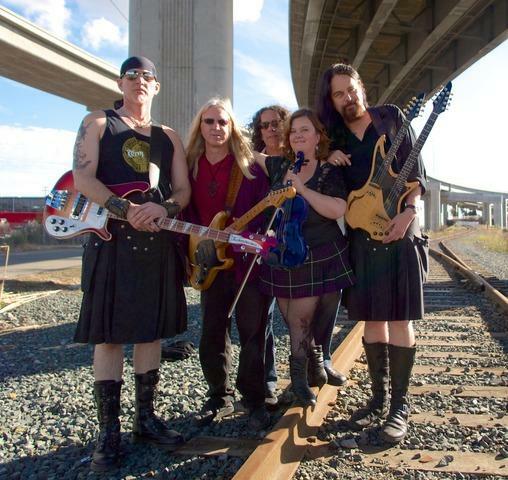 Get in the holiday spirit with a performance from Timbre. 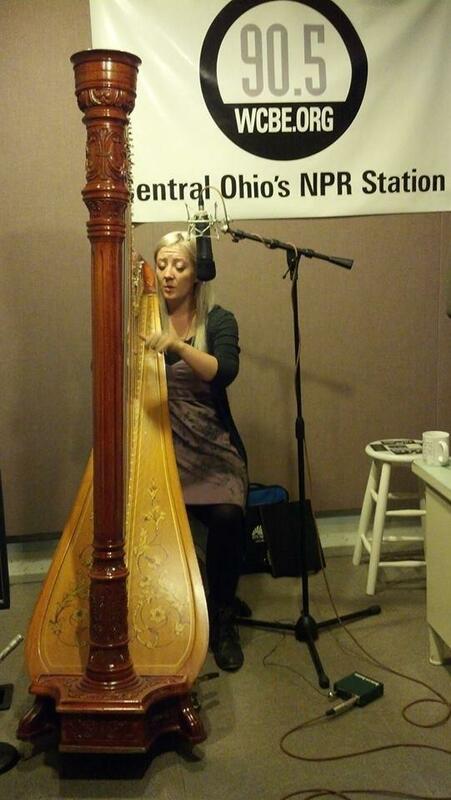 She performed live from WCBE's Studio A on December 13th, 2013! Here is your chance to listen to the performance, and get in the holiday spirit! Enjoy! 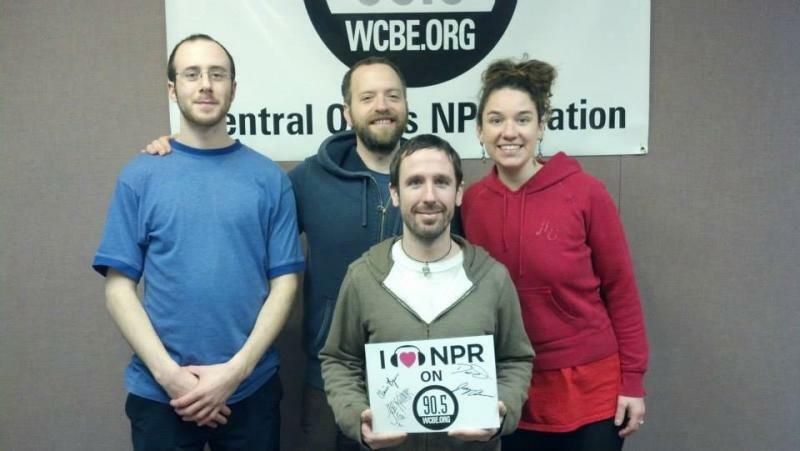 The Womack Family Band performed live from WCBE's Studio A on December 6th, 2013. Check out this amazing performance and interview again!